Golf holidays on one of the most technical golf courses in the Dordogne. Stay in our design hotel and let our gastronomic restaurant pamper you! 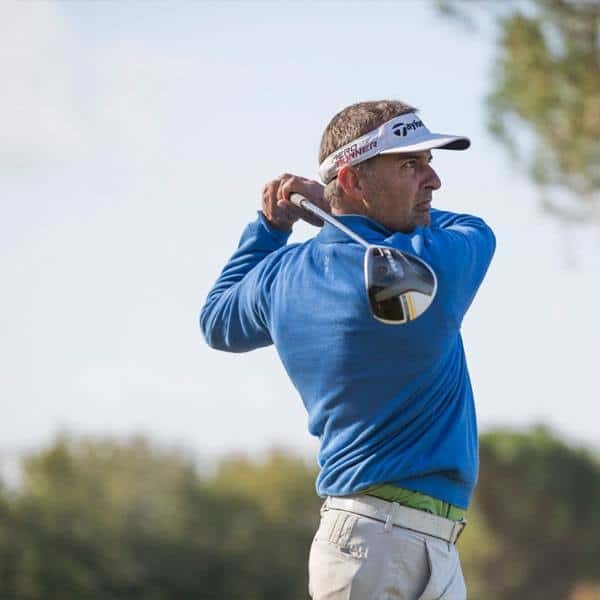 Golf holiday on one of the most technical golf courses in the Dordogne. Design hotel and gastronomic restaurant to pamper you! 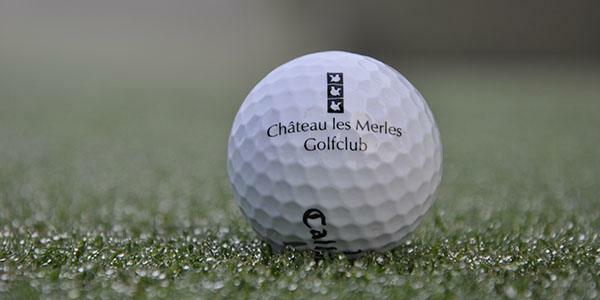 Have a Golf holiday on one of the most technical golf courses in the Dordogne. Our Design hotel and gastronomic restaurant are there to pamper you!